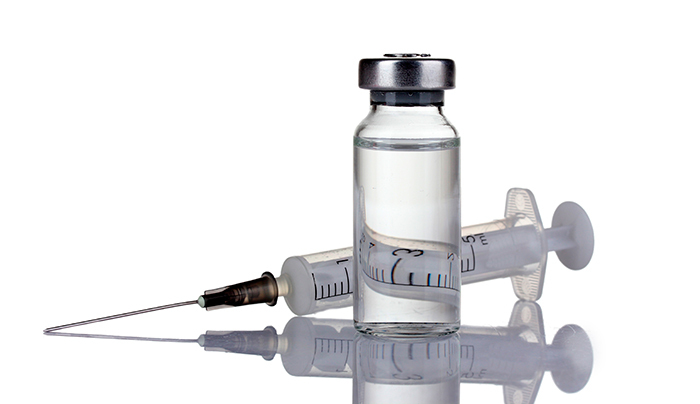 Mesotherapy, or intradermotherapy, is a technique that involves injecting directly at the site of pathology, small doses of vitamins or medicines in order to increase the availability of active ingredient at the site where it is needed. In capillary mesotherapy the active ingredients are applied directly to the scalp. This is considered a good alternative treatment for patients who do not wish to make use of oral medications. HOW IT WORKS AND WHAT THE ADVANTAGES OF CAPILLARY MESOTHERAPY? This is a purely medical technique and implies prior assessment, which will be decided which substances will be applied in each case. The advantages of using capillary mesotherapy are the direct pharmacological action of the products used and the stimulating effects of collagen produced by the action of bites of micro needles in the scalp. By creating small micro deposits, there is a slow and gradual release of infiltrated substances, causing them to be more time in contact with the affected area.